To paraphrase that famous tune…”I never knew the charm of spring, I never met it face to face, never knew my heart could sing”…’till April in Costa Rica! 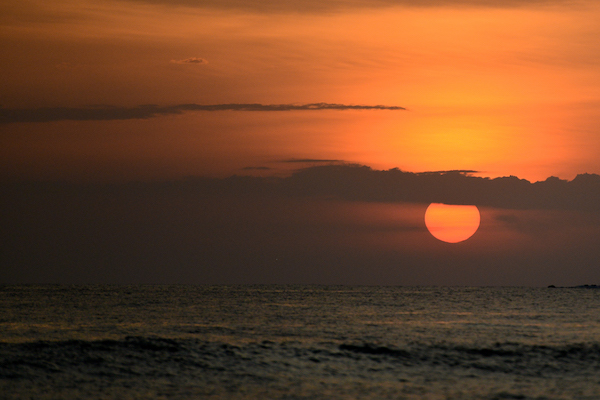 Sunny days, warm evenings, and light precipitation all characterize this ideal month for visiting Costa Rica. That is unless Easter Week also falls in April (which it does four out of five years), in which case, get ready for astronomical prices, limited availability in hotels, and packed beaches. Traveling to Costa Rica in April can be great (even over Easter Week), but it’s important to be informed ahead of time about the fluctuations in high and peak season pricing that can occur throughout the month. 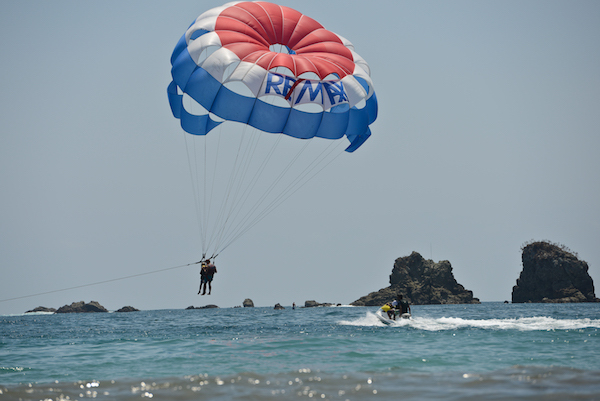 Read on to learn more about planning a trip to Costa Rica in April. In April, the majority of the country is still enjoying the sunny, warm days of dry season or verano as locals call it, which generally runs from mid-December to early May. Temperatures at the beaches (especially in the dry areas of Guanacaste) can reach into the low 90s. Precipitation levels are low, which results in a very arid, almost desert-like ecosystem for the popular northwestern part of the country. On the Caribbean side of the country, precipitation levels are generally higher year-round. This national holiday is one of peace-loving Costa Rica’s only opportunities to celebrate and honor a war hero. In 1856, a U.S. filibuster by the name of William Walker had overthrown the Nicaraguan government with the intention of taking over all of Central America and converting it into a slave state. According to the legend, Juan Santamaria was a young soldier who died while burning down the building where Walker’s men were staying, effectively ending Walker’s attempt at power. This humble self-sacrifice (and his legendary final request that his mother is looked after upon his death) emblemize Costa Rican values and are the material for the mini-reenactment of the Batalla de Rivas every year on April 11. Banks and government offices close on this day, but most restaurants and supermarkets will be open. Semana Santa, or Holy Week, is the week that leads up to Easter Sunday and it is arguably the most important holiday in Catholic Costa Rica. Typically the dates for Easter fall in early April, although every few years, it moves up to March. It is important to know exactly when Easter falls because during this week almost everyone in Costa Rica heads to the most touristy spots for their own vacation. The North American spring break also tends to fall around these dates resulting in potentially crowded beaches, inflated prices, and limited availability. That being said, the Costa Rican celebration of Semana Santa is a very unique cultural, and potentially religious, experience. During Palm Sunday, Good Friday and Easter Sunday, Catholic churches hold processionals with occasionally gory mannequins of Jesus and other characters from the Biblical story, reenacting Jesus’ death and resurrection. These processions can oftentimes be quite somber events with weeping and mourning congregants looking on. The good news is that there’s lots of delicious food being sold and shared during the Easter season. Visitors may come across certain traditional foods such as chiverre (a type of squash), arroz con leche, salmon, seafood, fresh homemade breads, and dulce de coco (sweet coconut). Due to the popularity of Easter week for traveling, many visitors to Costa Rica make reservations many months in advance in order to secure their ideal accommodations. Reservations at the beach are always the first to go. Tour companies and activity providers oftentimes increase their amount of tours to accommodate all of the additional tourists, but banks, businesses and some transportation services will be closed from Thursday to Sunday of Holy Week. Additionally, it is illegal to sell alcohol from Wednesday night to Saturday during Easter week although some restaurants are able to get around this ban. Given the prevalence of sun and heat in April, you will want to make sure to pack sunscreen and sun apparel (a broad-rimmed hat, polarized sunglasses, UVA/UVB-protected clothing). That being said, don’t leave your umbrella at home. Light afternoon rainstorms are par for the course most of the year. 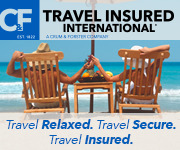 For a more complete list of items to bring on your trip to Costa Rica, view our detailed Costa Rica Packing List article. Catamaran & Snorkel Cruise – Make sure to end your vacation to this magical country with the sea wind in your hair and the orange sunset on your skin during a catamaran & snorkel cruise. Guided Rainforest Waterfall Hike – Join a bilingual naturalist guide for a journey into the depths of the rainforest. Learn fascinating facts about the unique flora that can only be found in Costa Rica’s majestic forests. Soak in Volcanic Hot Springs – After a long day of hikes, zip-lines, and other adventures, visit one of the many hot spring resorts that dot the smoking Arenal volcano and soak in the therapeutic pools. Attend a Semana Santa religious service or procession – These processions occur on Palm Sunday, Good Friday and Holy Saturday and can give you an idea of the country’s theological underpinnings. 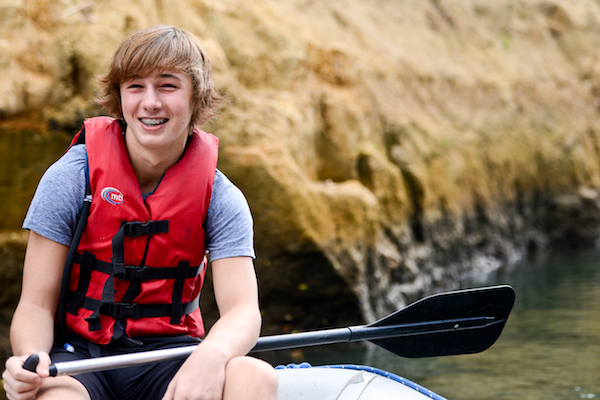 Lake, Mangrove, or Ocean Kayaking – Whether you’re a seasoned expert or an intrigued novice, let a professional guide show you around the waters in this peaceful and rejuvenating sport. 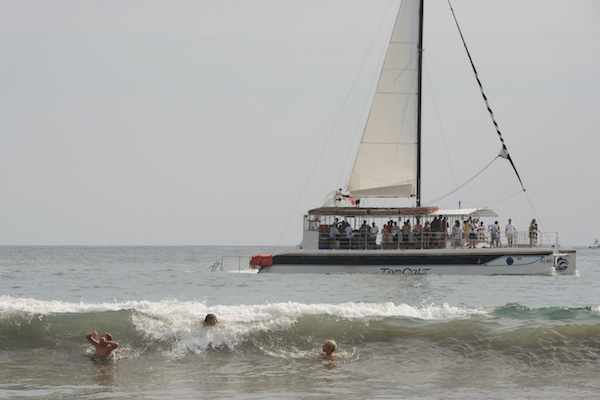 Sunny days and warm weather tend to be the norm in April in Costa Rica. But high (and occasionally peak) season pricing can be cost-prohibitive for some to visit the country during this period. Visitors will especially want to be aware of when Easter falls as this can dramatically affect travel plans as well.